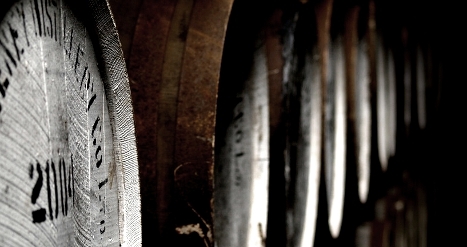 A few weeks back Whisky Magazine asked me to sit on the panel for World Whiskies Awards 2012. Doesn’t seem overly glamorous on the face of it but it means a lot to me personally at this stage and I’m making no apologies for agreeing to do this. Even though I have on several occasions criticised the fact that every magazine, organisation and even some blogs seem to be giving awards at this time of the year. My problem is that if everyone is the winner, no one really is, right? 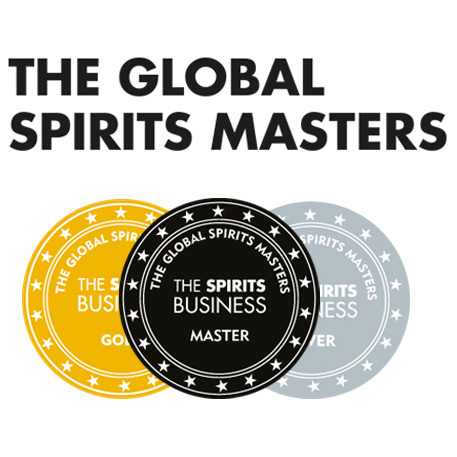 Whisky industry is not an American primary school, not everyone has to get a medal. I would like for the phrase ‘award-winning’ to mean something again. 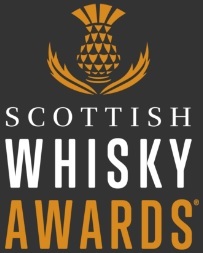 But World Whiskies Awards are well established and given by a serious publication with great traditions and therefore no qualms. Now on to the main reason for writing about this. I have been allocated two Speyside categories (13yo+ and 21yo+) and the first batch of samples has just been delivered. It will take me some time to work my way through them, have to do 6 a day all the way to Christmas break to have the results in on time, it’s hard work but someone has to do it. But impatient that I am, I wanted to gain a general overview of the quality of the line-up, establish what the average mark between them should be and work with individual whiskies from there. And the conclusions I arrived at after this quick sniff through are as follow. Whisky in general is great, honestly. Rarely do you get to go through so many expressions from the same category in a short space of time but I can say, it’s bloody well worth the hassle. It gave me a bird’s eye view of the lot and helped me realise once again why Scotch whisky is (and there is no question about that) the most fabulous drink in the world. Cliché? Quite. But once again, no apologies. The quality across the board is so high that I know I will struggle to mark anywhere below 8+. In fact, I am so moved by this discovery that I would give a medal to all of them, completely contradicting my previous opinions and losing all credibility in your eyes. Luckily, systems are in place to stop me from doing so. I will HAVE to name the favourites and I’m revelling at the prospect. Days over days of being able to look at my beloved juice so closely, my view not obscured by branding, judgement not clouded by prices. To say I’m excited would be an understatement. I am starting the process tonight and will try and report my further general thoughts and details of the process as I go along. Let me know if there is anything in particular you want to know/see. This entry was posted	on Thursday, December 8th, 2011 at 10:21 am	and is filed under Musings. You can follow any responses to this entry through the RSS 2.0 feed. Responses are currently closed, but you can trackback from your own site.